Known for penning contemporary hymns such as “Spirit Break Out”, as featured on Luke’s first solo album, Stand Up. Anna is best known for the Easter inspired radio single “All For Love (Gethsemane)”. Both Luke and Anna are passionate about inspiring worship leaders and musicians around the world, and are sought after teachers of the theology and practices of worship. Drawing from their experiences and travels, the couple are often influenced by the cultures they witness and how they see the Spirit of God at work, both at home and abroad. 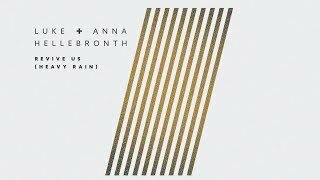 The songs that Luke and Anna write inspire a confidence in Jesus and awaken us to the reality of His Kingdom here on earth. Through music and lyric they seek to connect humanity to the eternal. 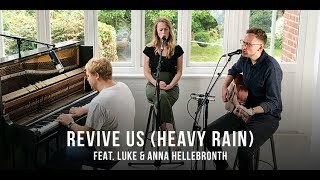 Luke and Anna have released two singles together so far “Revive Us (Heavy Rain)” and “See Me Through”, both songs taken from their upcoming record set for release in early 2019!